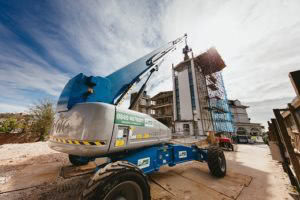 JMS is pleased to announce the sale of its M&E tool hire division to Hire Station Ltd (a division of Vp Plc) enabling it to focus and expand the range of low level access, scissor and booms through its Powered Access Division. 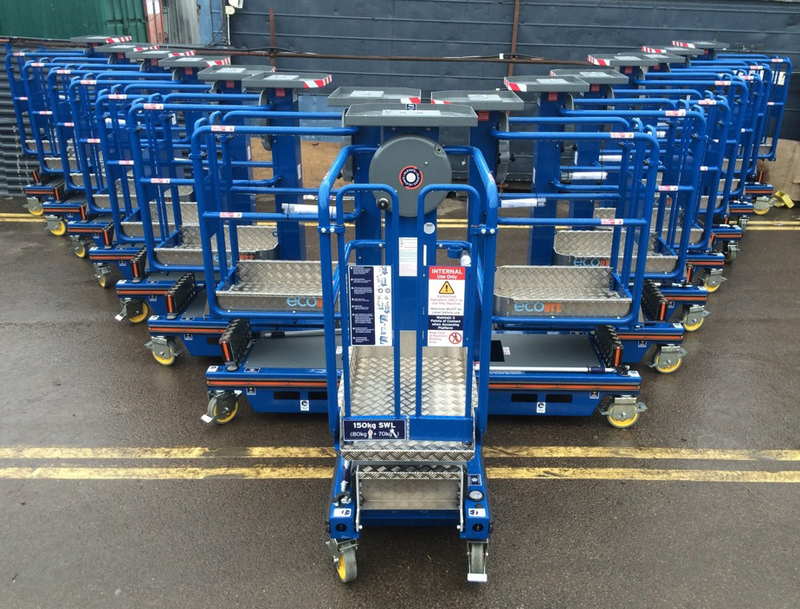 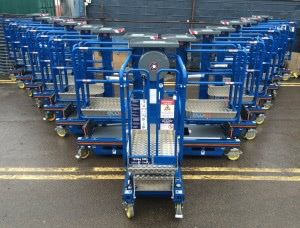 With a reputation for providing high quality service, modern equipment and a rapid response to customers’ needs JMS has quickly expanded its business over recent years, including the opening of an extensive depot in Leeds. 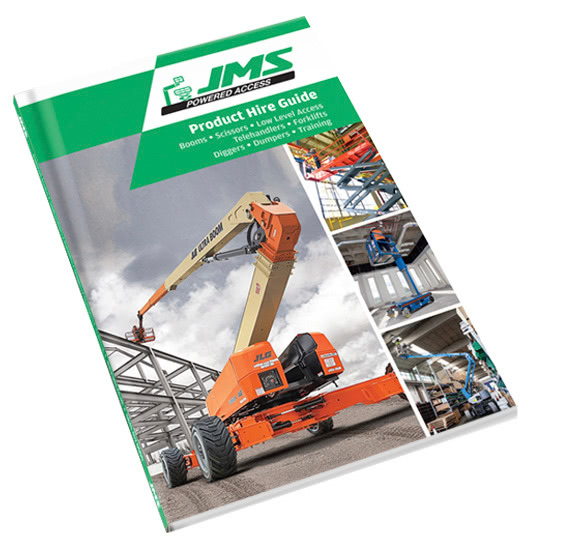 Mark Jackson, Managing Director of JMS commented “We’re excited for the future of JMS Powered Access. The division has grown rapidly in recent years and we’re looking forward to offering our customers an even better service and expanded product range with the same great team”.